Mobility baths and walk-in showers allow you to wash yourself with little or no outside assistance and without worrying about climbing over high edges or stepping deeply into a sunken tub. 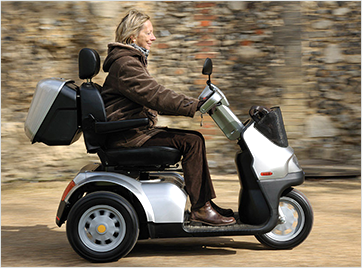 If you have mobility problems they are the perfect bathing solution. Bespoke Bathing (a Which Trusted Trader) can provide everything you need in one place. Bespoke Bathing will install the easy-access shower, walk-in bath or wetroom to suit your lifestyle, needs and budget with no mess and no fuss. All our work is backed by a service and quality promise. 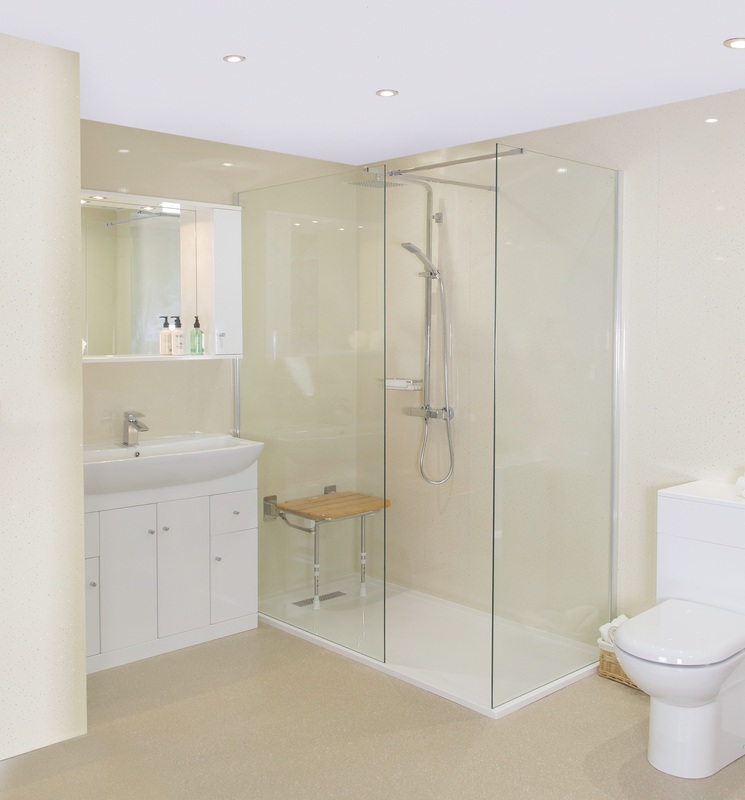 A popular solution to improve bathing is to remove an existing bath and replace with a specially designed Walk in Shower, inclusive of adaptations to help with independent living. 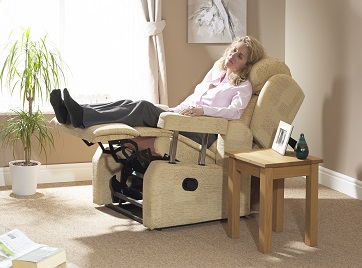 Provider UK bath Lifts states that work takes between 1-2 days and prices range from £1,900 to £2,500. The ultimate solution for independent bathing. Provider UK Bath lifts says: 'Wet Rooms are specifically designed to meet our clients mobility and bathing requirements'. Work typically takes 4-5 days. Dependent on specifications typical prices range from £5,000 to £7,000. 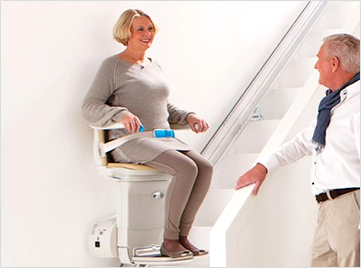 British mobility specialist company UK Bath Lifts can supply and install a variety of Bath Lift solutions to your existing bath. They recommend a home survey and demo prior to purchase. Prices range between £240 and £950. 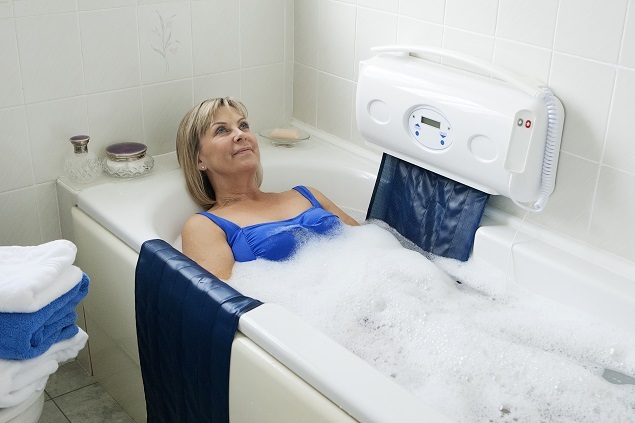 There are, however, a few things to consider when comparing bathing aids especially whether you need a quick and easy solution or a more sturdy disabled bathing aid. Your walk-in bath needs to be empty when you enter and exit it, so quick fill and drain times are important. The faster they are, the less time you will have to spend sitting down waiting either for the bath to fill or for the water to drain away so you can exit. Some baths have two plugs to make the drain time even shorter, though you will need to check that your bathroom plumbing is suitable. We also advise having your bathroom checked over by a surveyor so you can find out what size and type of bath would best suit your home and if it can be installed properly. 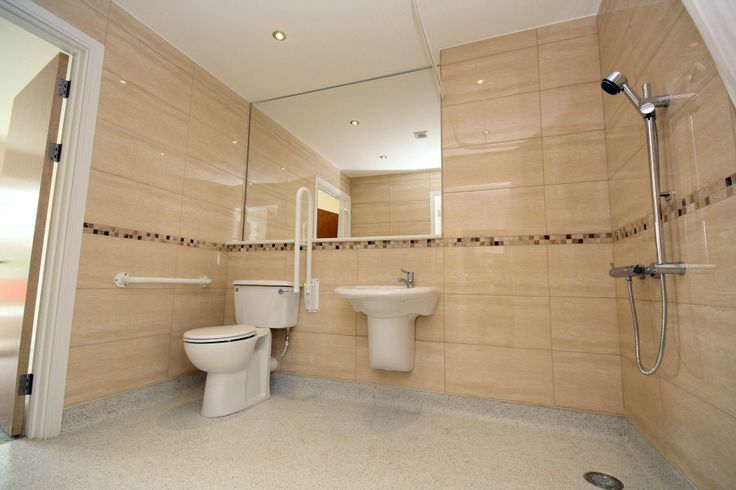 This is particularly important for disabled baths and disabled toilets. A mobility bath door that opens inwardly saves space and also gives better protection against leaks due to the water pressure against it. You may, however, prefer an outward opening door since this will let you exit the bath quickly in the case of an emergency even if the water has not drained. While they are much easier to get in and out of than traditional tubs, walk-in baths still involve a small step unless, of course, you choose to purchase a bath lift. 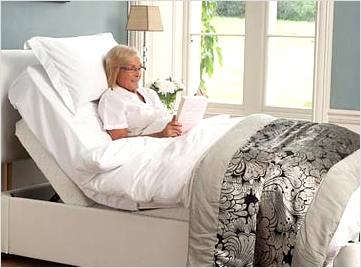 MobilityCompare can help you compare a range of bathing solutions and find a product best suited to your needs and home. If you have difficulty moving, a walk-in bath could be the right solution for you. Even if you prefer showers, there are different products to suit your needs.